New Opening Ceremony!! These shoes just landed in my inbox and I just had to share. 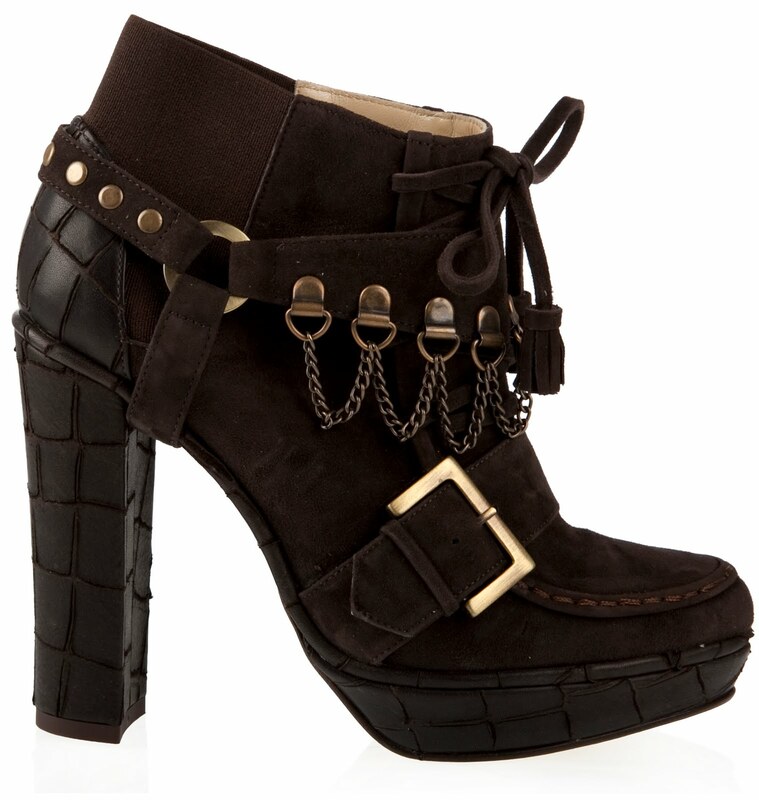 Some of the shoes are more transitional, but they all have a pretty wintery feel to them – but in a good way. I love Winter because it’s all about the textures and this little collection has got bundles of texture – wooly mohairs, soft furs, sumptuous suede and a nice smattering of embellishment. The mohair wedges and the faux-sock shoes are my absolute favourites. All available now at Super Sweet Shop, except the faux-socks which drop in September. amazing shoes!!!! so unique and gorgeous! !